Extreame Savings Item! 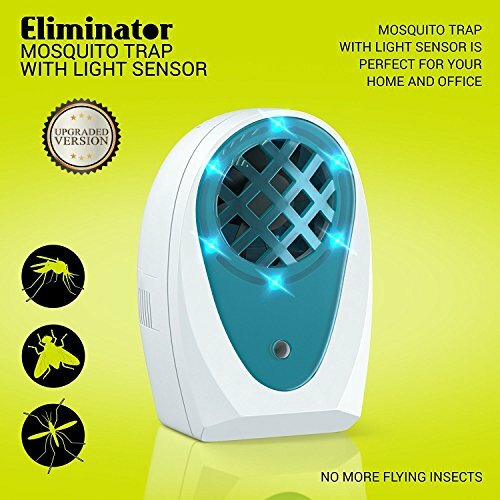 Save 41% on the Eliminator Indoor Plug-in Mosquito and Fly Trap by Eliminator at Go Plots. MPN: 43237-2. Hurry! Limited time offer. Offer valid only while supplies last. Mosquitoes and flies get lured b then get sucked into the device by the fan located inside the device. Perfect for home, office, kitchens, restaurants, schools, hospitals, etc. or for commercial and industrial use. Effective for areas of up to 300 sq. feet!